Large Vacant Lot For Sale in East Lansing! 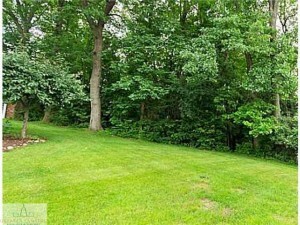 2461 Overglen Ct. is a beautiful vacant lot in East Lansing. Located in the Whilehills subdivision, this lot is the perfect spot to build a family home. This lot offers the perfect mix of feeling part of a community and having a good amount of privacy. For any questions about the lot, or to schedule a viewing, contact Shannon Summersett at 517-575-9494.